Patrick Manning is Andrew W. Mellon Professor of World History, Emeritus, at the University of Pittsburgh. 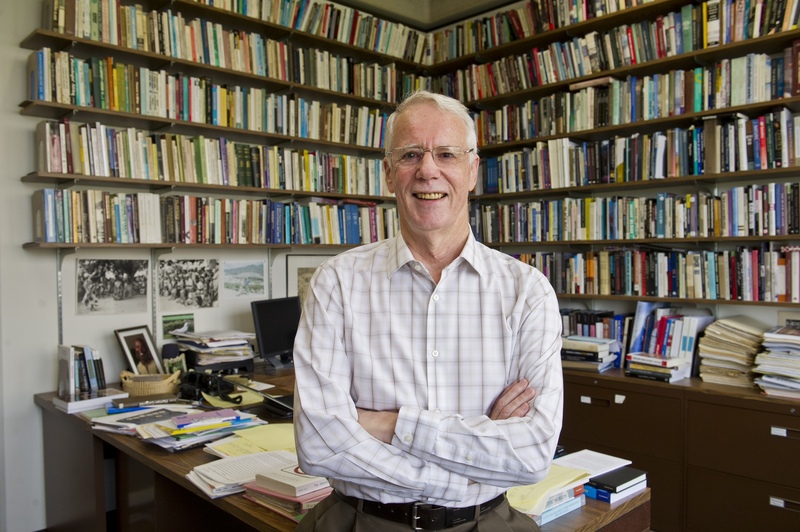 He served from 2008 to 2015 as founding director of the World History Center, located in the Department of History and affiliated with the Global Studies Program and the University Center of International Studies. Manning served as president of the American Historical Association in 2016-2017 and as Vice President of the AHA Teaching Division, 2004-2006. Trained as a specialist in the economic history of Africa, he has become a specialist in world history overall. His research has focused on demographic history (African slave trade), social and cultural history of francophone Africa, global migration, African diaspora as a dimension of global history, and an overview of the field of world history. His current research includes directing the Collaborative for Historical Information and Analysis (CHIA), to create a world-historical data resource. He is also working on African populations 1650-1950, global social movements 1989-1992, an interdisciplinary history of the human system, world history of science, and on an advanced placement (AP) course on the African diaspora. He is also president of the World History Network, Inc., a nonprofit corporation fostering research and international exchange in world history: through it he has been active in the foundation of world-historical organizations in Asia, Africa, and Latin America. He was educated at the California Institute of Technology (BS in Chemistry, 1963) and the University of Wisconsin - Madison (MS in History and Economics, PhD in History 1969). 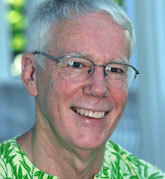 Manning was at Northeastern University for two decades before moving to the University of Pittsburgh in 2006: there he directed the World History Center, 1994-2004, and directed PhD students writing world historical dissertation. Social Movements and World-System Transformations (Routledge, 2016). Co-edited wth Jackie Smith, Michael Goodhart, and John Markoff. Global Scientific Practice in an Age of Revolution (University of Pittsburgh Press, 2016). Co-edited with Daniel Rood. Migration in World History, 2nd ed. (Routledge, 2012). With Tiffany Trimmer. Andre Gunder Frank and Global Development: Visions, Remembrances, and Explorations (Routledge, 2011). Co-edited with Barry K. Gills. world history. I direct the center. National Science Foundation. I direct the project.